Last Friday night were out and about at 96 Winery Road to pit beer against wine. Dave and I decided that the wine worked best with the meal as a whole but I can totally understand why you would order mussels and beer at lunch time! We had a really great meal and a fantastic evening and I am looking forward to going to the whisky evening next month. 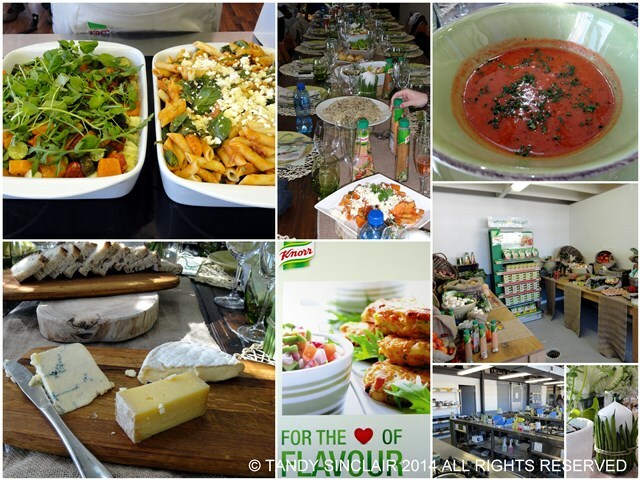 Yesterday I attended the #knorrexperience function courtesy of Knorr. We were warmly welcomed with canapés before listening to a very interesting talk by Megan Pentz-Kluyts who said “health is delicious”. I could not agree more with this statement. We enjoyed a tomato and lentil soup to start as well as the most divine blue cheese I have tasted for some time. We then teamed up and went to cook. My team made a sundried tomato, butternut and baby spinach pasta as well as a couscous and roasted vegetable salad. Once everyone had cooked their meals we sat down to enjoy the fruits of our labour. I must say, the dishes I tried were all good. Dessert was an apple tarte tatin which was scrummy to say the least. I was sent home with a huge goody bag! Thank you to the entire team for a great event. Disclosure: I was invited to attend this event by Verve Marketing and Communication and my invitation was not conditional of me posting about it. This post is in line with my blogging policy. I’ve never had wellington done with pork, yum!! I don’t like wine or beer haha 🙂 The pasta looks delicious! Sounds like a really fun event! What a great opportunity to get together, cook and share! Looks like a blast from the pics :). 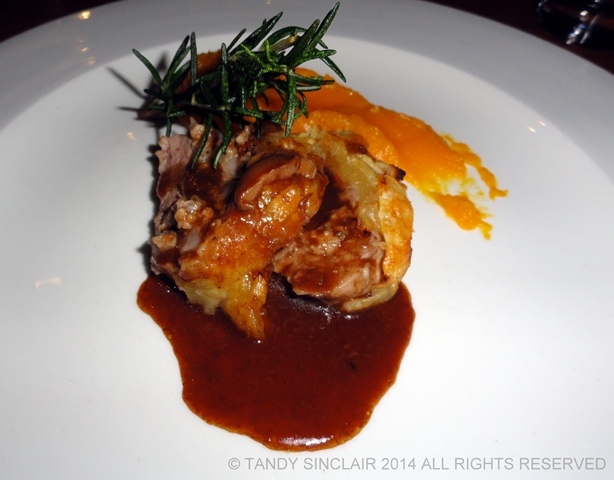 Isn’t it fun to join events like this when you get to interact with other food enthusiasts! I love hearing about what other food lovers are up to in other parts of the world. Sounds like it was a great event and wine/beer dinner sounded interesting. Hi Tandy, sounds like you have been busy with all your cooking events. How fun to team up and cook together and then even more fun to taste. Happy week-end to you! Sounds like a fun evening, Tandy. I really like the sound of that pasta you made! It was a great event and so nice to spend time with you again! Have a great weekend, Tandy! What a fantastic event, Tandy. Congratulation to you and your team, the pasta, the veggies…all must have been delicious! Good weekend! Thank you Ela, and I hope you had a good weekend as well!